For a limited time get 30% off all Oakley Sunglasses at Freeze Pro Shop together with Action Sports Club membership, which can amount to a £50 saving on some models. Whether it's a trusty pair of Havaianas, some super-soft leather Reefs or a premium pair of Birkenstocks, get another 10% off a lot of already reduced summer footwear with Action Sports Club membership. 30% Off Vans, Volcom, Roxy And More - Today Only! Flash sale of the day. Get 30% off selected items from Surfdome's 12 brands of Christmas including Vans, Quiksilver, Volcom, The North Face, Roxy, Element and other top names. Save money on shoes, jeans, t-shirts, shirts, jumpers, hoodies, hats, belts and other accessories. This week's deal from Surfdome sees T-shirts and Flip-flops reduced to just £14.99 from brands such as Vans, Reef, Etnies, DC, Havaianas, Volcom, Hurley, Billabong, Quiksilver, RVCA, Roxy and many more. 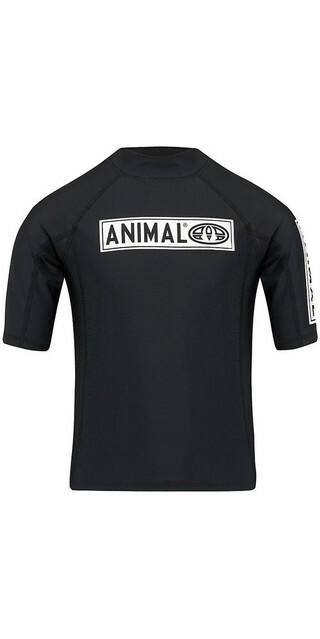 And remember, Action Sports Club members get an extra 10% off all items at Surfdome! 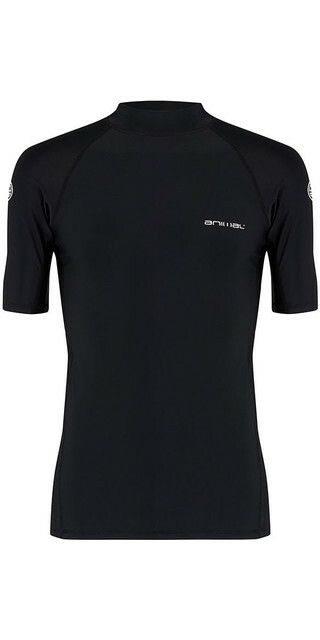 All Action Sports Club members can now benefit from 15% off premium performance-enhancing sportswear brand, KYMIRA, with its revolutionary infrared technology.